We’re a select team of artists who specialize in capturing intimate details & emotions. The tears & laughter are fleeting moments, which are woven together by tell a very special story – your wedding! Your marriage is one of life’s momentous celebrations, which is more than the way the cake looked, or the food you ate – it’s about your love story & commitment to each other. 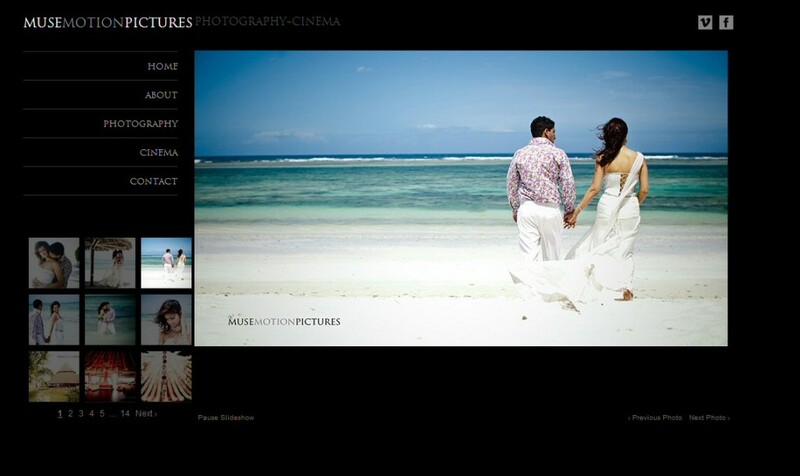 We will capture your hopes & dreams, the very essence of your wedding, preserved in the medium of film and photography. The crew consists of photographers, film makers, retouchers & editors – all working in their distinct area of expertise to deliver your priceless memories. Our style can be defined as style is ‘creative reportage’ which is a mix of natural photojournalism, creative capture of the bride & groom – and a dash of traditional family portraiture. Your investment starts from £6,100 for photographic + cinema coverage. We are available to cover your event anywhere in the UK and the rest of the world – so the next step is for you to say ‘hello’ and we can start talking.